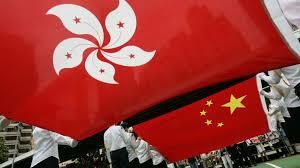 Can you believe it's almost 20 years ago when the British formally handed Hong Kong to China? A decade ago we spent HK$69 million, so how come another 10 years later it has ballooned to HK$640 million? Perhaps just as infuriating is that the money is going to events and activities that hardly have anything to do with the handover anniversary with the theme "Together, Progress, Opportunity". 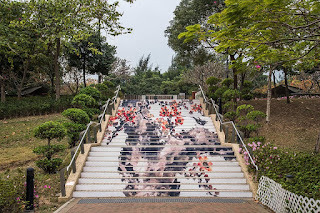 The Leisure and Cultural Services Department will have a whopping HK$194 million budget and it will splash out on a "City Dress Up" project, where stairs in different districts will be painted. Shouldn't that just go under maintenance? The Development Bureau gets to spend HK$14.67 million and part of it will be splurged on a Backstreet Art and Run project. Sounds like a gentrified graffiti project. Meanwhile the Agriculture, Fisheries and Conservation Department has HK$9 million and is spending the money on tree planting, hiking and camping facilities that it would normally budget for in its costs. So why does it need this extra money? Similarly, how are International Fire Instructors Workshop; Fire, Ambulance Services Academy Open Day: Hong Kong Cup Diplomatic Knowledge Contest and Inter-school Cross-curricular Project Competition on Climate Change have anything to do with the 20th anniversary of the handover? Lau Kong-wah says the events "spread care and joy". Huh? Some critics are already questioning the use of the money, adding that government officials don't seem to have any imagination for better ideas. However, Secretary for Home Affairs Lau Kong-wah said the events were meant to engage the public and "spread care and joy". If Lau wants the government to spread "care and joy", how about revamping the education system to get rid of the rote system, making more financial resources available for the poor, developing more social housing, setting a decent minimum wage, stop kowtowing to tycoons, giving young entrepreneurs a break and so on. 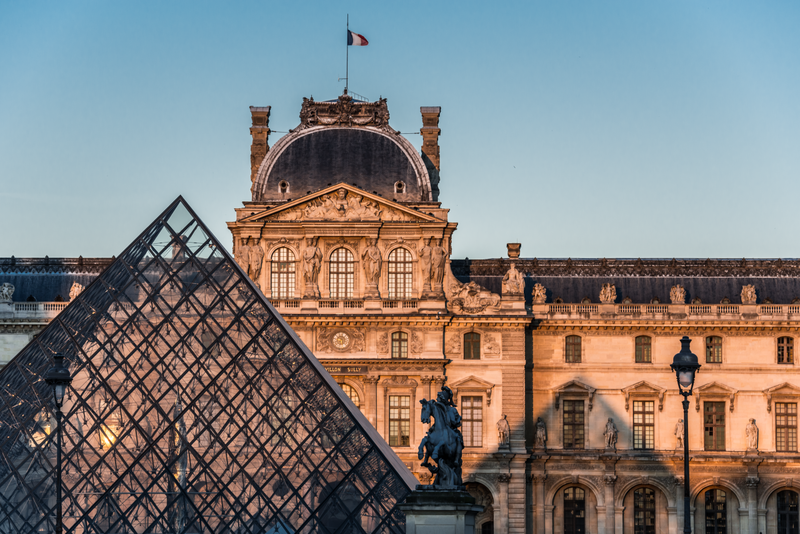 Does an exhibition about Egyptian mummies and art pieces from the Louvre have anything to do with Hong Kong? 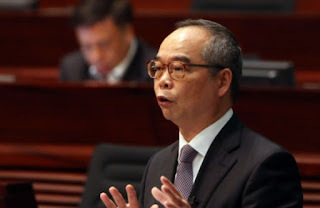 There is already an uproar about spending HK$190,000 on making the song, "Hong Kong Our Home" that has been mocked by anti-establishment musicians. It's an outright mess, but it's too late to voice our concerns. It seems the Hong Kong government is keen to spend an outrageous amount of our hard-earned taxpayer dollars to please Beijing. But does it care really? And it does seem ripe for corruption opportunities. Oh wait -- opportunity is one of the themes of the 20th anniversary of the handover this year.